Without compromising style, Hunter Douglas has created an exclusive unique design, which is, the Duette® Architella® Collection. 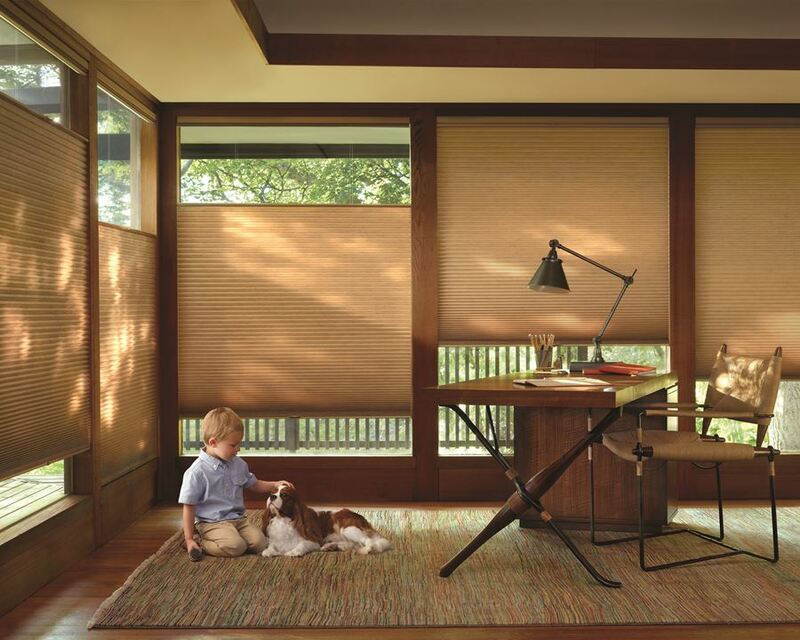 This window shade is a great evolution of window coverings that significantly helps save heat and cooling costs. They have insulating air pockets that improve acoustics and also deliver great energy efficiency reducing up to 50% energy loss. Excellent energy efficiency – a state-of-the-art patented design that can save consumers money on their energy bills. Vibrant colors – multiple fabric layers prevent color from being washed out by bright light. 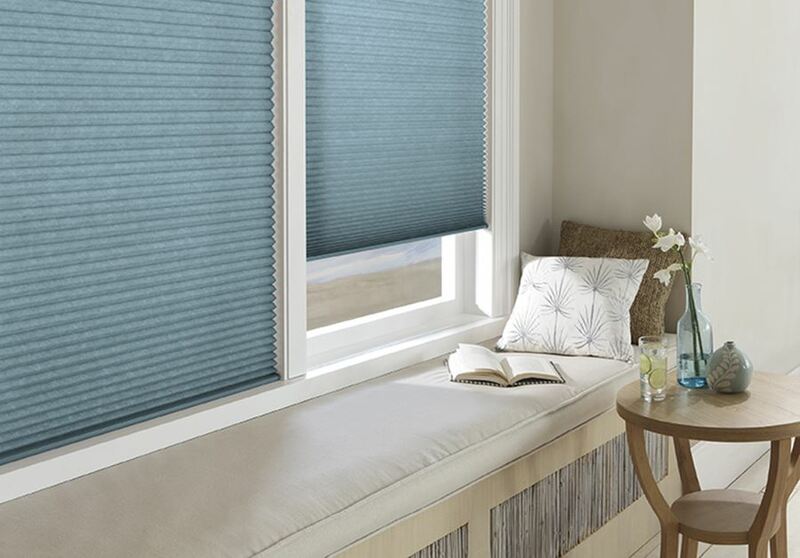 Crisp pleats – TruePleat™ inner cells support the weight of the shade, so outer cells never flatten. Light control and privacy options – semi-opaque and opaque fabrics. Patented operating systems – like UltraGlide™with its easy click and walk away operating system. Child and Pet Safe – Cordless lifting systems, such as LiteRise™, UltraGlide’s retractable cord and EasyRise™ with cord tensioner for enhanced child and pet safety. Design options – Top-Down/Bottom-Up, Duolite™ and Duette Architella with SkyLift™ let you maximize natural light and privacy control. Warranty – As with all Hunter Douglas window fashions Duette® Architella® honeycomb shades are backed by the exclusive 5 years Hunter Douglas Limited Guarantee.